Although it is apparent that large amounts of unhealthy weight gain has quickly become an out of control epidemic in our society, however some people still choose to roll the dice with their health and continue on the road to an inevitable self destruction by keeping dangerous eating habits that are not conducive to good health. Simply exercising a couple of times a week, for 30 to 45 minutes a day would be extremely beneficial to pretty much anyone's health. The gym life isn't for everyone. For whatever their reasons are, some people find themselves too busy, they get too intimidated, or maybe are financially unable to afford a membership to a fitness center, let alone be able to obtain a credentialed certified personal trainer. These days there are many exercise programs that would allow you to work out in the comfort of your own home, with little or no equipment, but like I said, some people just do not want or like to exercise. Me personally, I would probably go into a depression if I was unable to workout. It's just a part of my everyday lifestyle and I absolutely love doing it. 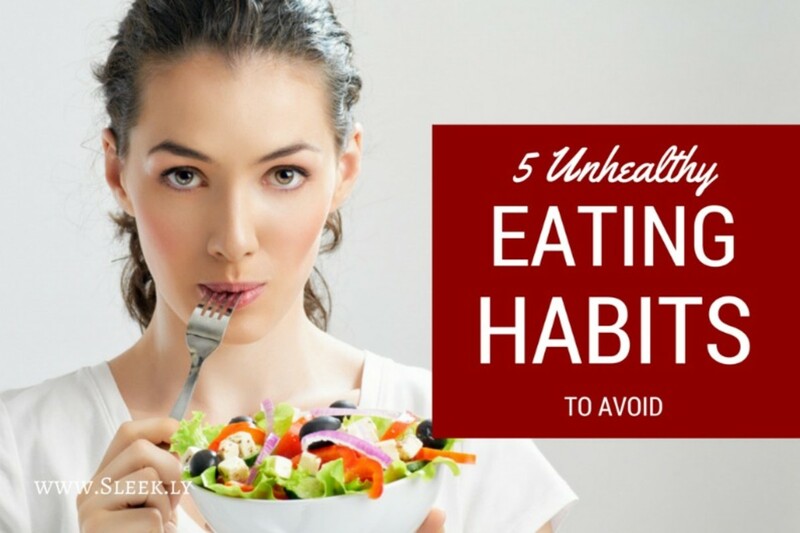 If you fall into the non-gym goer category, these tips will assist you in selecting healthy eating habits that will augment weight loss. 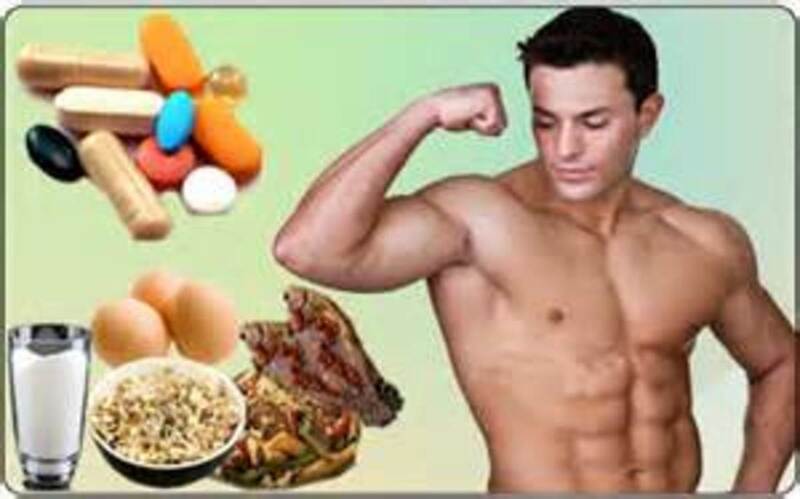 Understand that unless you plan on using these tips for the rest of your days living, without the assistance of some kind of weight training/exercise routine, along with these healthy eating habits to alter your body composition (muscle to fat ratio), once your eating habits change/return to normal, any weight that you have lost will more than likely return. How many times a day are you consuming sugar? When you think about, losing weight is a process that really comes down to basic arithmetic. 3500 calories equals one pound. No matter how you want to look at it. Your body not only requires a fixed amount of calories daily (everyone's calorie requirement will vary), but it also requires a certain number of different kinds of calories in order to receive the necessary nutritional elements to function properly and efficiently. A calorie is never "just a calorie". Sugars would be what you would call "empty calories". They offer absolutely no nutritional value to you and simply just add to the number of your daily caloric intake count. To make matters worse, sugar is the main precursor of fat. The more sugar that's flowing through your blood stream, the more fat your body is going to retain. This is one of the reason that Diabetics or people who have trouble metabolizing sugar see such excessive weight gain. It's going to be extremely difficult to cut sugar totally out of the equation, as some foods like fruits have natural sugars already in them. All white sugars, brown sugar, honey, syrup, etc should not be on your list. If you have an undying sweet tooth like I do, replace your sugar with splenda or stevia. 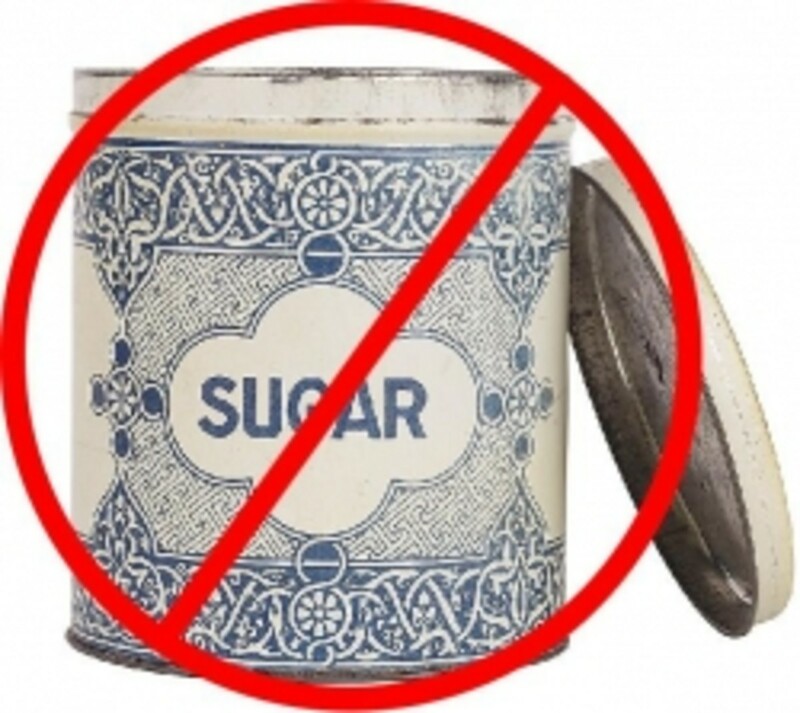 These artificial sweeteners should curb your sugar cravings. When your attempting to lose weight/cut calories, carbohydrates should be the first macro-nutrient group that should be manipulated. You can't cut them out all together, the body does need them as they provide energy, however if they are not used they will be converted into fat. If the only exercise you get throughout the day is when you go to work or performing household chores, then in fitness terms, you live a very sedentary lifestyle. Carbohydrates are classified in two groups, simple and complex. Simple carbohydrates such as bread, pasta or baked goods made with white flour, most packaged cereal, yogurt, fruit juice, milk, candy and soda pop should be avoided when exercising is not part of the equation. As their name suggest, simple carbohydrates are exactly that, simple. Usually containing refined sugars, very few vitamins or minerals and are quickly broken down and digested by the body. 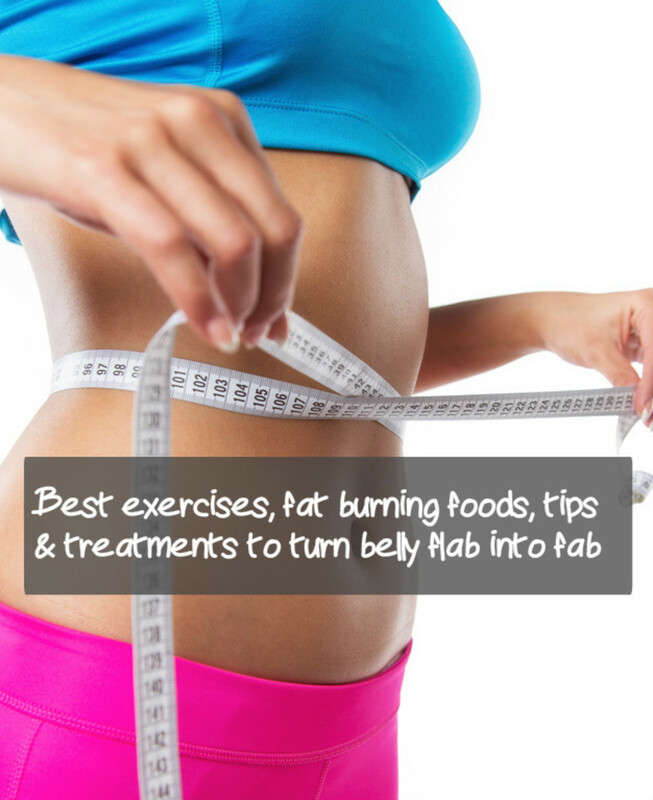 If they are not used quickly, they will only contribute to the body fat stores. Complex, low-glycemic (meaning slow burning) carbohydrates should always be the type that is consumed by the non gym goers. They're sugars are bonded together which makes them harder for the body to breakdown and digest. They also provide a consistent flow of energy and controls the amount of sugars that can be converted into fats and stored. In a salad bowl, combine tomatoes, cucumber and onion. Sprinkle with oil, lemon juice, oregano, salt and pepper to taste. 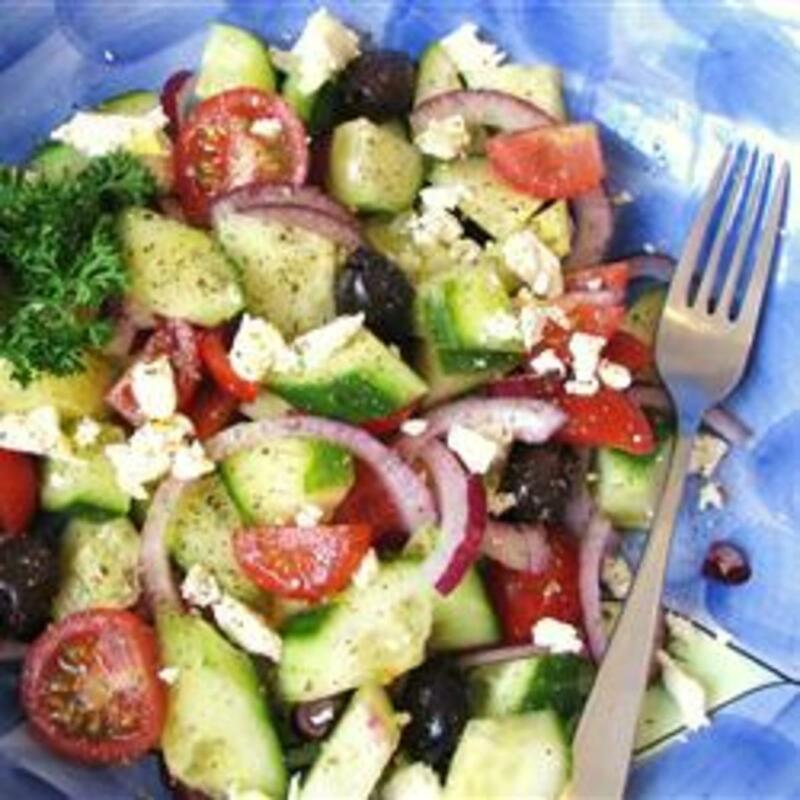 Sprinkle feta cheese and olives over salad & serve. It's pretty common for people to associate weight loss with fats and for the most part it makes a lot of sense. However fats are required for multiple body processes and all of our major organs need fat to function correctly. Of course your consumption of fats should be those of the "good variety. All Trans fats such as pizza, cakes, cookies and commercially packaged goods should be by passed. There is no amount of trans fat that could even remotely be considered healthy. Although it can be a little difficult, saturated fats should also be kept at a minimum as they can raise your bad cholesterol levels. There have been some studies that have recently come out saying that not all saturated fats are bad. They are partially correct, all saturated fats are not the same. The saturated fats with carbon chain lengths of between 12 to 16 are the ones that adversely affect your LDL cholesterol. The problem with this is, there are not any foods that only contain one type of saturated fat, so they are deemed bad. Some of the good fats such as natural peanut butter, organic flax seed oil, virgin olive oil, coconut oil, raw nuts (almonds, pecans, walnuts, pistachios, hazelnuts), salmon and other fatty fish should be the fat calories consumed daily in your eating habits. Too much of anything is bad for you, regardless if it's a necessity for bodily processes or just an indulgence. Sodium is basically a mineral that's generally found in the surrounding fluids of the cells in the body. Sodium is a daily necessity as it assists in the regulation of blood pressure, maintains pH balance, and boosts proper functioning of the muscles and nervous system. Sodium has an unmistakable taste which makes it so attractive to most people. My father would never sit at the dinner table without the salt shaker. Sodium is naturally in many of the foods we eat, but table salt is approximately 40% salt. Because most diets contain more than the daily recommended allowance of sodium, it would be highly unlikely for anyone to have a sodium deficiency. Besides making you more susceptible to weight gain, bloating and swelling by water/fluid retention, too much sodium as also been associated with high blood pressure, strokes, heart disease and loss of calcium from the bones. Your sodium intake should be moderate daily at best. Many of the diary products you eat are high in fat and low in fiber content. Too much fat in the blood leads to unhealthy weight gain. The lactose in most diary products make them harder for the body to breakdown and slow down the digestion process, so eating them excessively will only clog you up and likely cause constipation. If you lead an inactive lifestyle, the last thing you want to do is slow your body down. Too much calcium, as many diary foods normally contain a lot of calcium, can result in calcium deposits in the joints, heart and kidneys. If your eating habits consists of a lot of dairy, it might be a good idea to substitute for some non diary items. 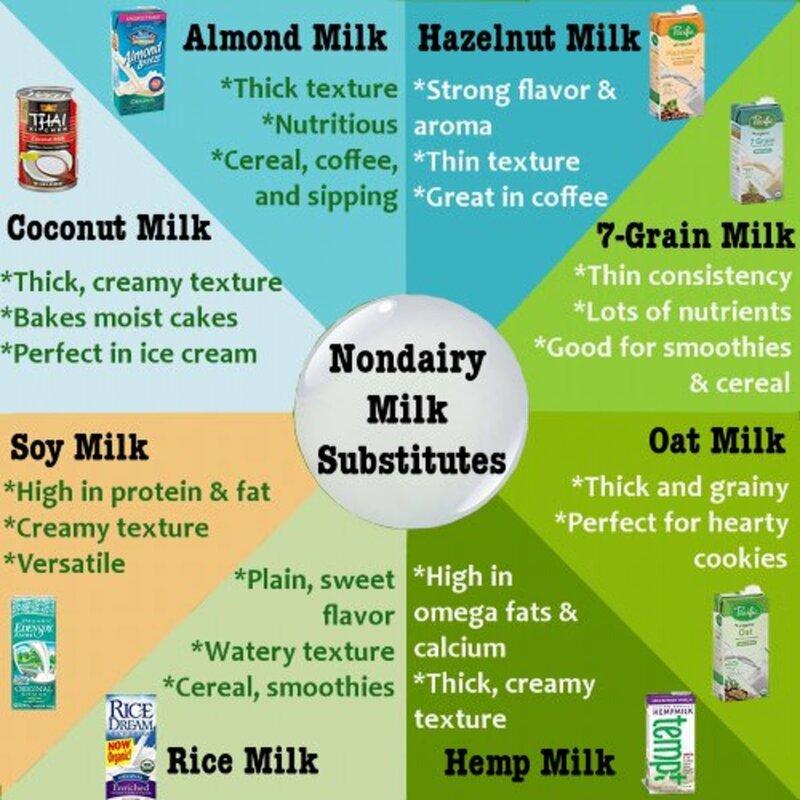 Soy, almond and rice are three very good and common milk substitutes. 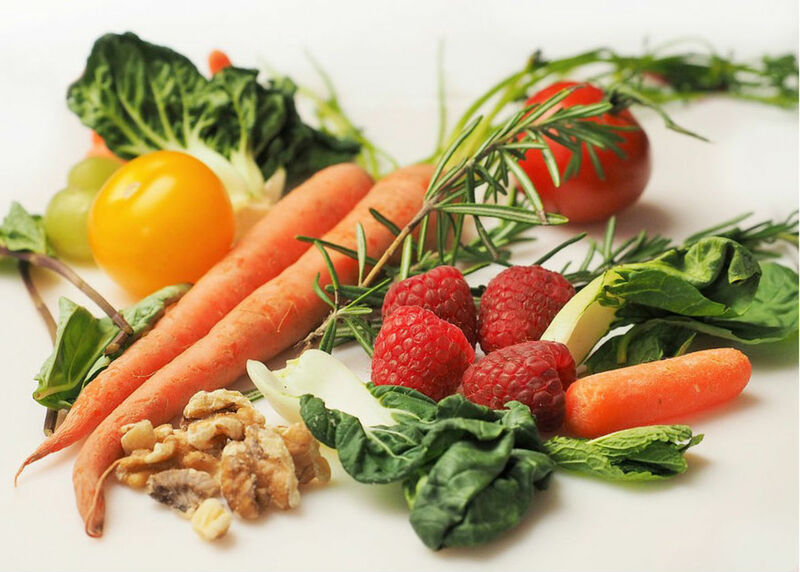 Vitamins and minerals are nutrients that are imperative for the body to develop and grow. 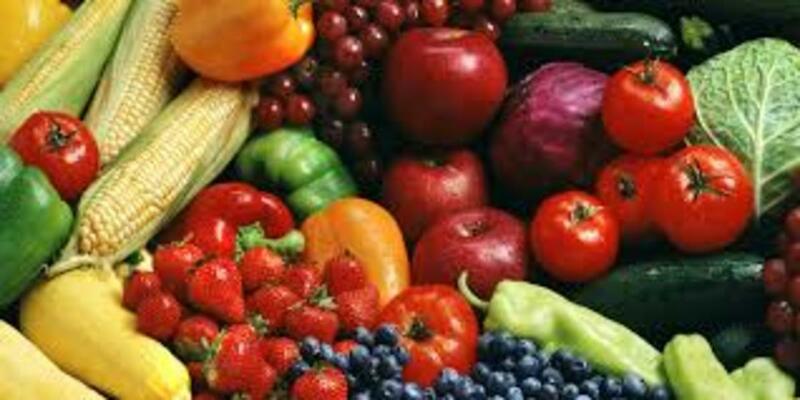 Vitamins, which are made by animals and plants and minerals coming from the soil and water, then are absorbed by plants, are essential for overall health maintenance. You can normally get the required amount of vitamins needed through a well balanced diet. While it would be extremely challenging to "overdose" on vitamins through a normal diet, consuming large doses of fat soluble vitamins will lead to an unhealthy build up in the body resulting in a variety of health issues. Not eating enough vitamins or have a deficiency is just as bad. Lacking any one of the many necessary daily vitamins such as Vitamin A, B's, D, etc can cause any number of health concerns. 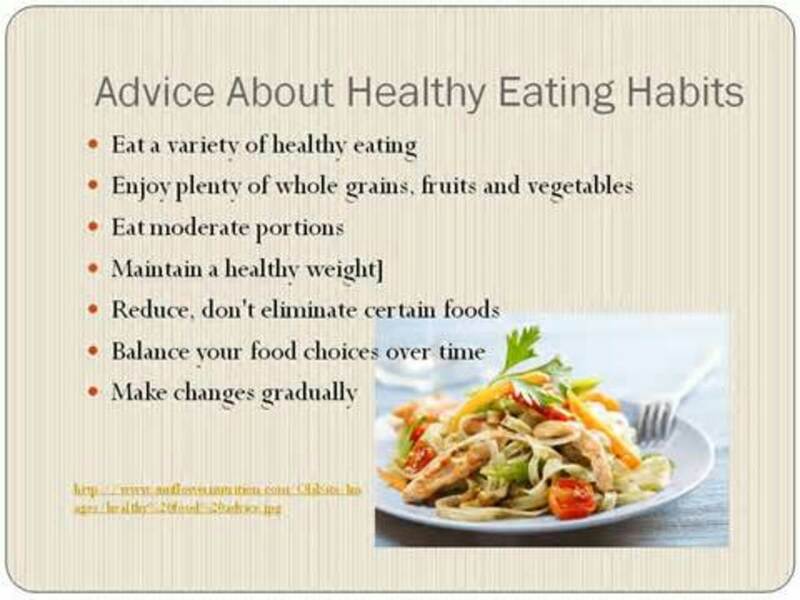 So ensure you are getting your daily supply of vitamins and minerals. Proteins are the actual building blocks of the body. Whether it's coming from your normal eating habits or a protein supplement, it is an absolute necessity. Especially as we begin to age. Even more so for women as the get older. Most whey proteins have high levels of amino acids that are easily and quickly absorbed by the body. if your objective is to lose weight or simply maintain your present weight, protein shakes are normally low in calories and are a healthier option than most meals and snacks. Proteins do assist in the weight reduction process when consumed correctly by increasing your metabolism. A gram of protein consists of 4 calories, so not only is eating too much bad for your health, taking it excessively can quickly increase your calorie count. The body is unable to store protein, so any amount consumed that's not used will result extra calories and stored as fat. Considering that your not that active, the body is not going to assimilate as much protein. So the amount you intake per meal setting will vary by individual. The body will absorb approximately 25 to 30 grams of protein per meal (again depending on the person). 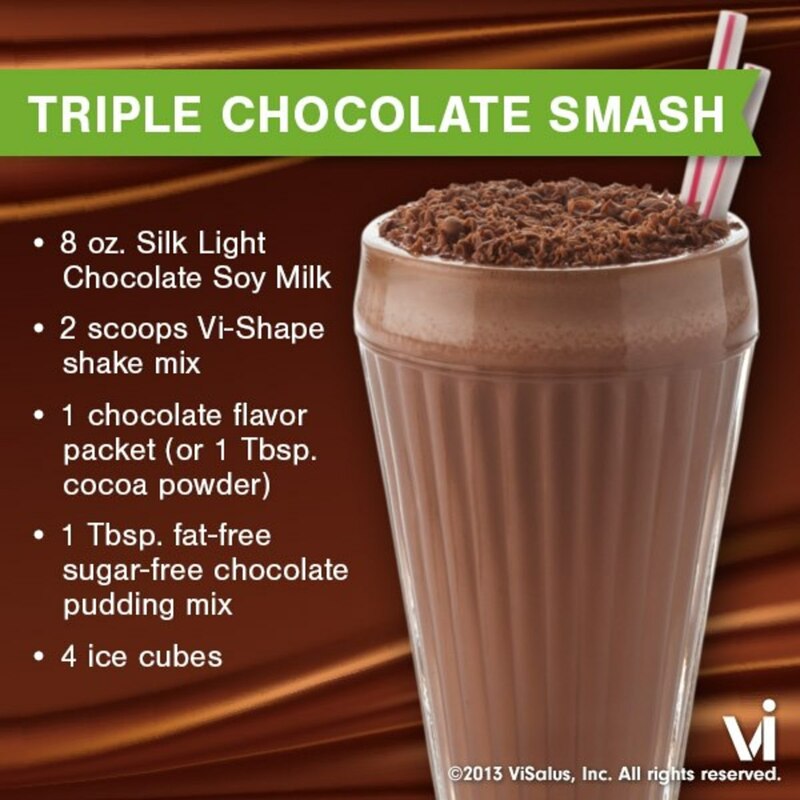 having a protein shake for breakfast or replacing other meals/snacks throughout the day with a shake will be advantageous in your weight loss/maintenance journey. Understand that these tips will be exponentially more effective with the assistance of some kind of weight training/exercise routine, in order to change your body composition and keep the weight off. But I understand the gym life just isn't for every one. You don't have to attend a gym in order to be healthy. With so many different diets and exercise programs out there, its difficult to decide which is best for you. 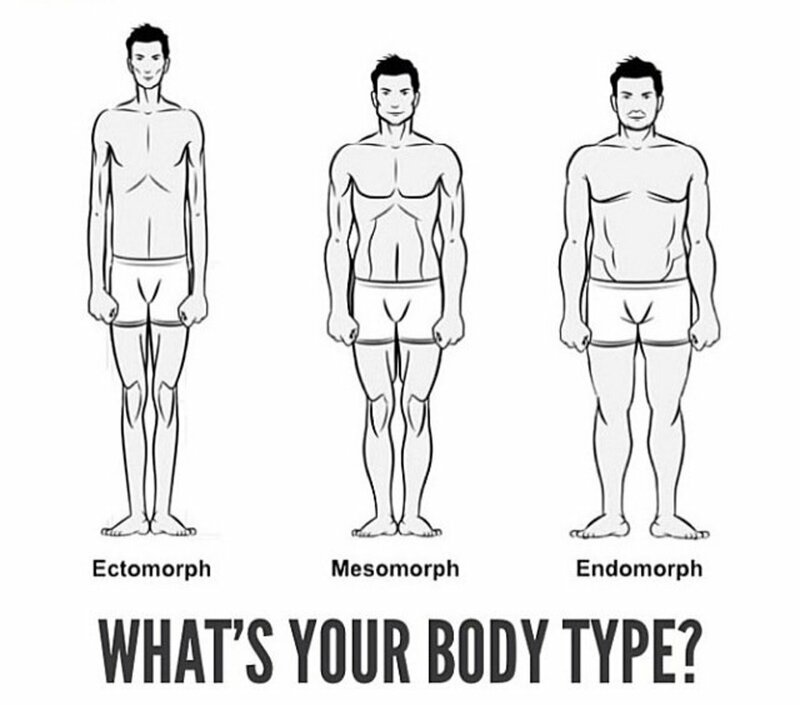 Knowing your body and body type will help you decide which will work best for you. Wanting to lose weight is a common thing these days, some people only want to lose in certain areas, this actually is changing the composition of your body. Thank you all for reading. Hopefully this helps. @maheshseelvi - congratulations on your new found health, keep up the good work buddy. @Torrs13 - I have a huge sweet tooth as well, try some sugar substitutes. Sugar is my week spot. I exercise at least four times a week but I crave chocolate A LOT! I need to find something that is going to satisfy my sweet tooth without overloading my body with sugar. You've got a great list of tips here! I am sure both individuals who are going to a gym and not will benefit to this. Keep sharing! Great article! You are so spot on about sugar. Too much sugar is bad for just about every part of the body. Stop drinking soda people!! I wrote the full article. I am not a gum goer and was suffering from a bit of obesity. Then I started to test the simple tips advised here and really amazing I am feeling fit and find. I am sanguine that the people who do not afford to go to gym may also try for good health and fitness. Awesome tips here to live with on a daily basis these are so helpful and the photos are awesome. Thanks for these very important reminders. I appreciate the list of good carbs, and the Greek salad recipe, among other things. Some good tips here. Hopefully people who do not work out regularly will benefit from this.